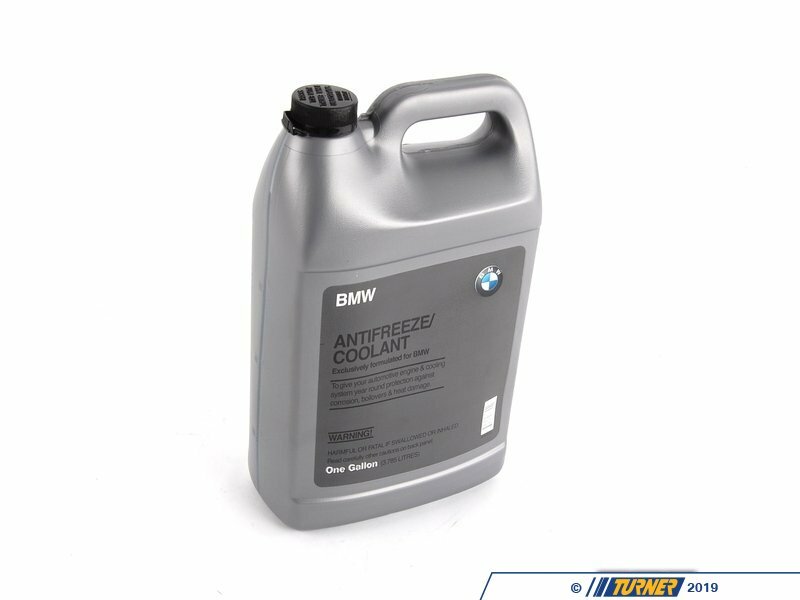 The use of Original BMW Anti-Freeze/Coolant will ensure sufficient cooling in summer and protection against freeze-ups in winter. 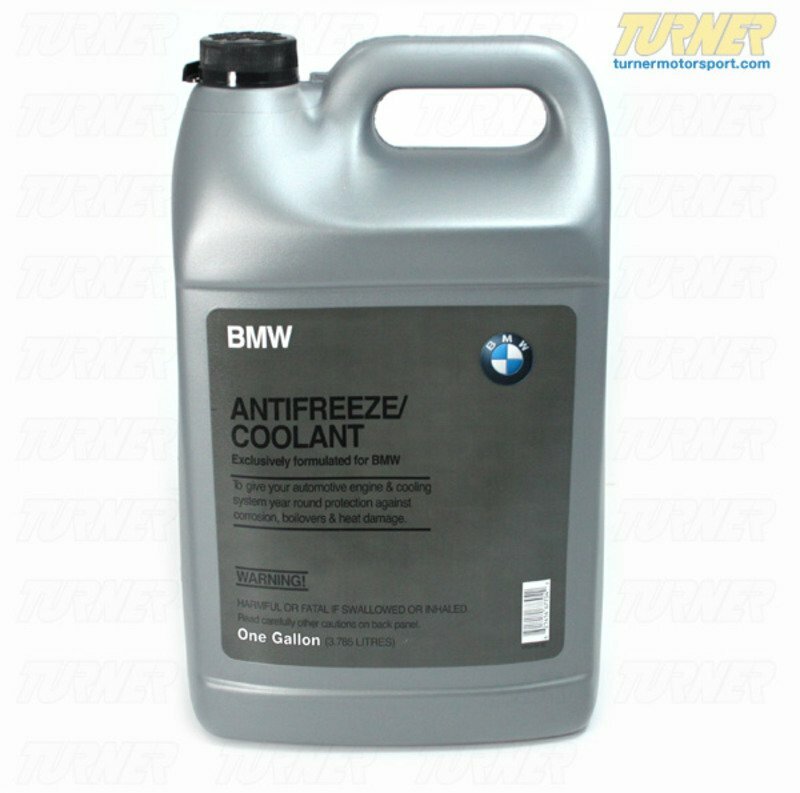 BMW Antifreeze/Coolant will also guard your vehicle's various engine components against corrosion. 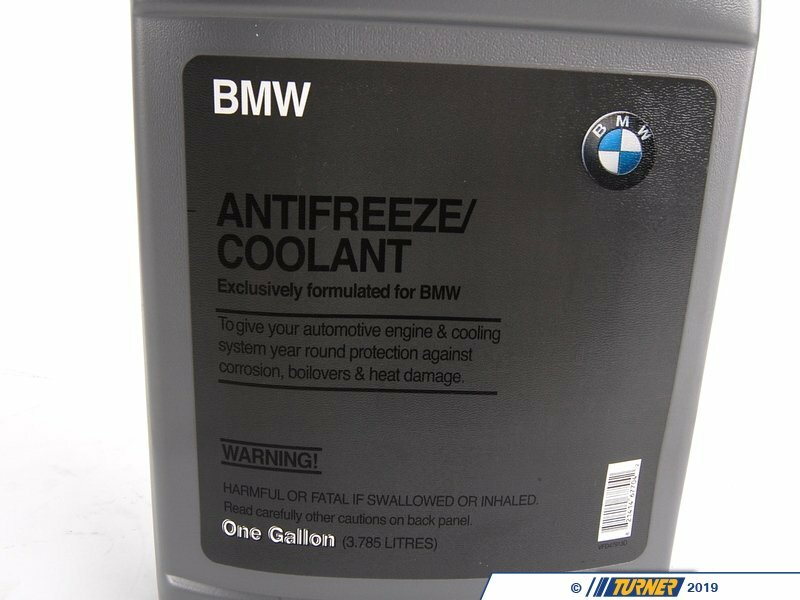 BMW Anti-Freeze/ Coolant will prevent excessive silicate gel precipitation, which may cause plugging of the cooling system and lead to more extensive repairs. For proper maintenance we recommend that your BMW's cooling system be drained and refilled every two years with Original BMW Anti-Freeze/Coolant. It was developed to be compatible with BMW's aluminum radiators, and is nitrite- and phosphate-free to prevent excessive silicate build-up. 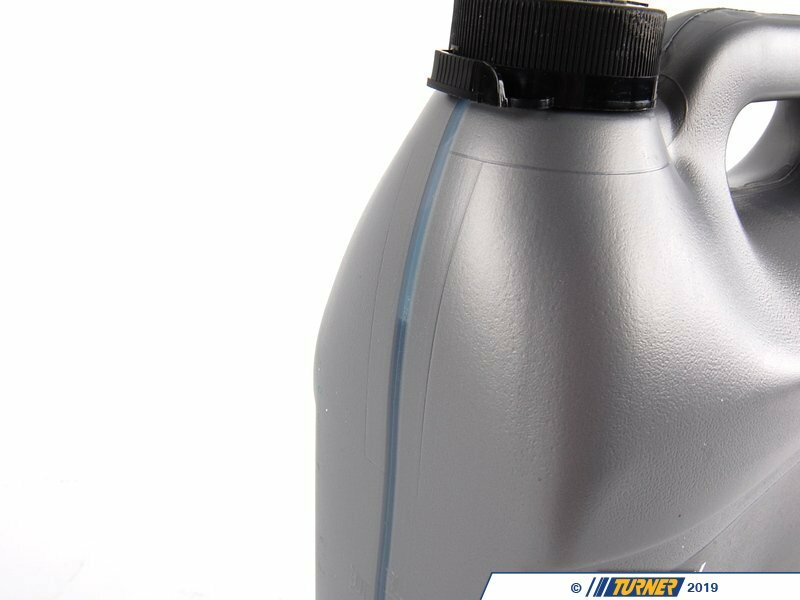 Note that most BMW cooling systems take 8+ liters of a 50/50 mix of BMW coolant and distilled water. 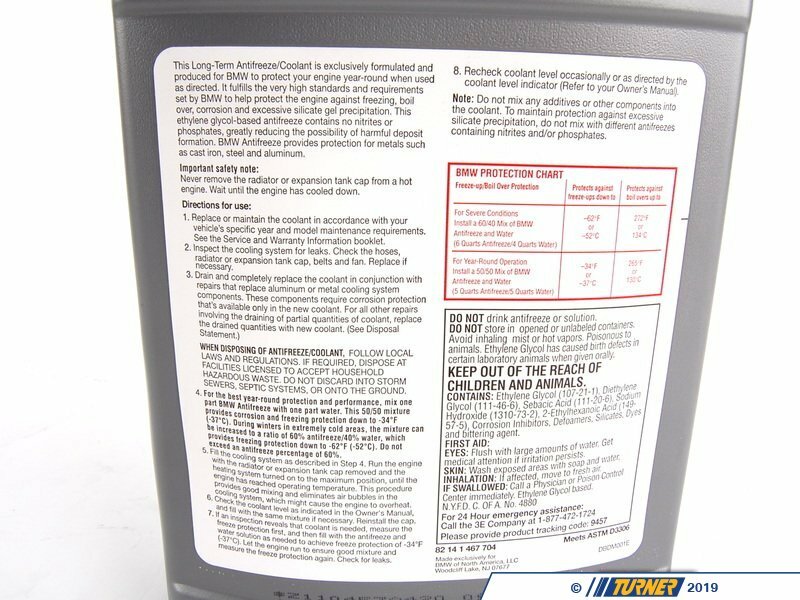 BMW sells this coolant in 1 gallon jugs (1 gallon = 3.79 liters), so plan accordingly.